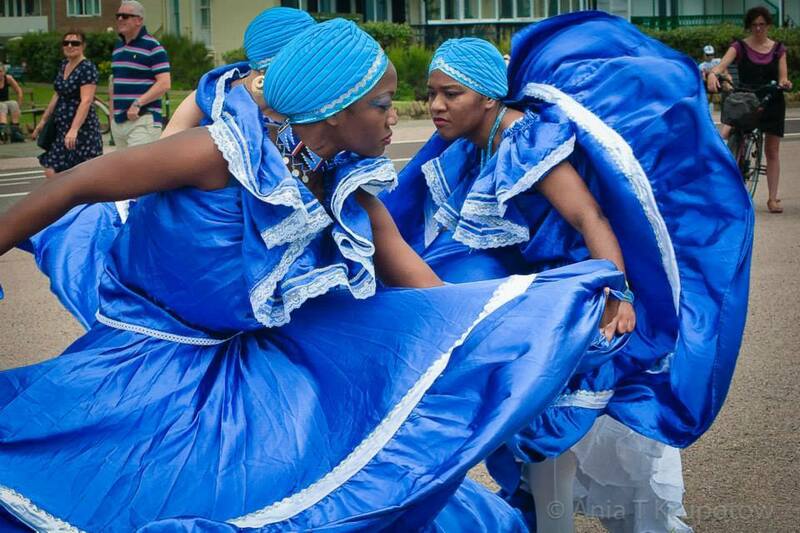 THE HOME of cuban culture, DANCE, arts, education & entertainment in THE UK. The Cuban School of Arts promotes and celebrates the best of Cuban Arts and Culture worldwide. We run regular dance classes and specialised dance and music workshops in London, UK and Cuba. We also offer many other services, including Spanish language classes, corporate and private events, cultural holidays and festivals focussed on Cuban culture. ​Reggaeton, Rumba, Son Cubano, Afro Cuban, Salsa, Contemporary Technique, Lady Styling, Private Classes, Performance Classes and Percussion Classes. Intensive classes to learn new dance styles, meet new dancers and develop your dancing skills. ​with confidence on the dance floor. Enjoy the rest of the night with us! ​private Spanish lessons to meet your time schedule and your needs. 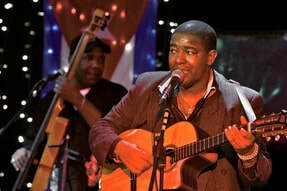 Cultural and dance experience in Cuba and Cape Verde. The program includes dancing, cultural trips, cooking & much more. Cuban, Afro, Latin and Caribbean flavoured classes, DJ service, band​s, shows, weddings, parties & much more. A touch of sunshine at your events! Tailored activities to help develop, inspire and motivate your staff. Designed to build trust, raise interaction and team spirit while having fun! Community projects and artistic, cultural and educational programmes aim to change lives.